The song was written by Hank Cochran and Harlan Howard. At first they thought the song would be good for Brenda Lee, but she thought it was too country for her style. Roy Drusky was asked, but didn’t think it was a man’s song. Patsy Cline, with backup vocals from The Jordanaires, recorded it. 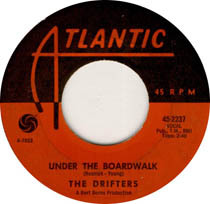 The song was released in 1961 and went to #1 on the U.S. Billboard Hot C&W Sides, #12 on the U.S. Billboard Hot 100, and #4 on the Easy Listening Chart. The song is also the first track on Cline’s album Sweet Dreams. Rolling Stone magazine has “I Fall to Pieces” on their list of the 500 Greatest Songs of All Time. 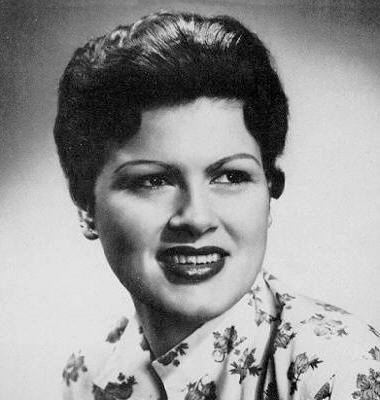 Patsy Cline was born Virginia Patterson Hensley on September 8, 1932, in Winchester, Virginia. She is known for her strong, expressive contralto and her influence on country music and other genres, especially for women. Cline died in an airplane crash in 1963 at the age of 30. Please click here for the Daily Doo Wop YouTube channel, to which you can subscribe. Thank you for stopping by The Daily Doo Wop. Hope you enjoyed “I Fall to Pieces” by Patsy Cline.